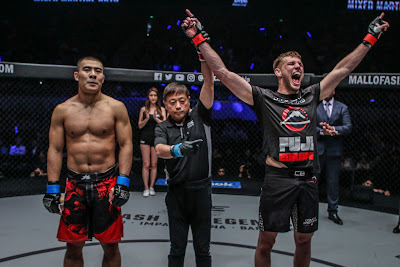 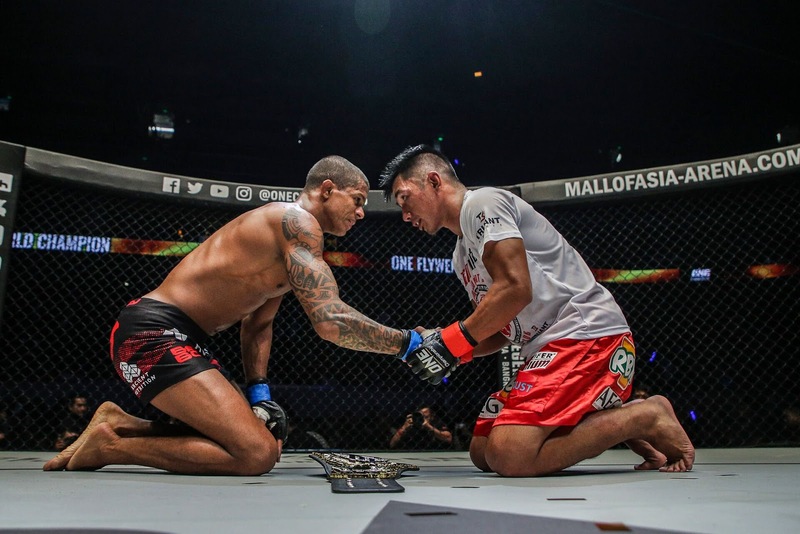 ONE Championship™ (ONE), sent the Mall of Asia Arena crowd into a frenzy last January 25 in Manila, with another thrilling evening of authentic martial arts action. 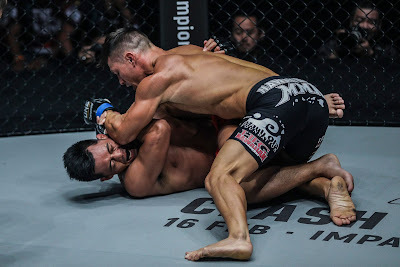 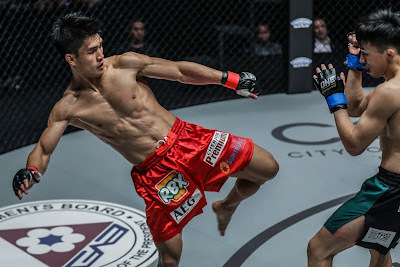 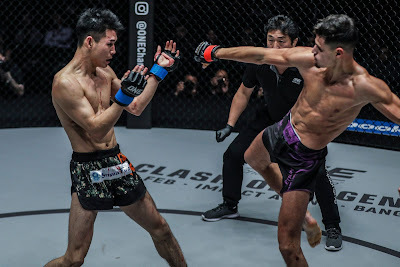 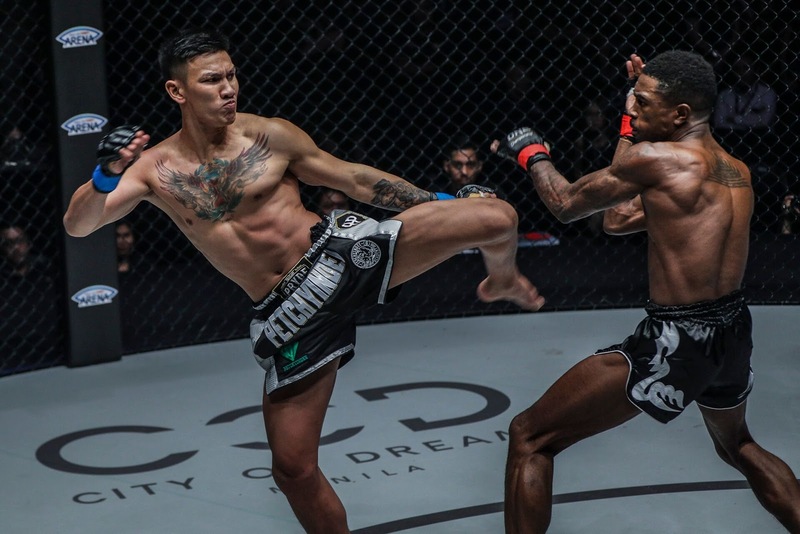 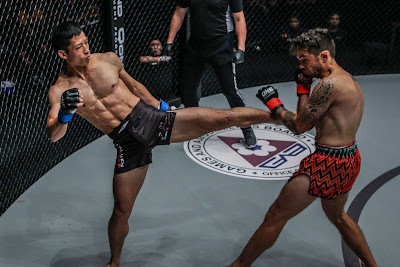 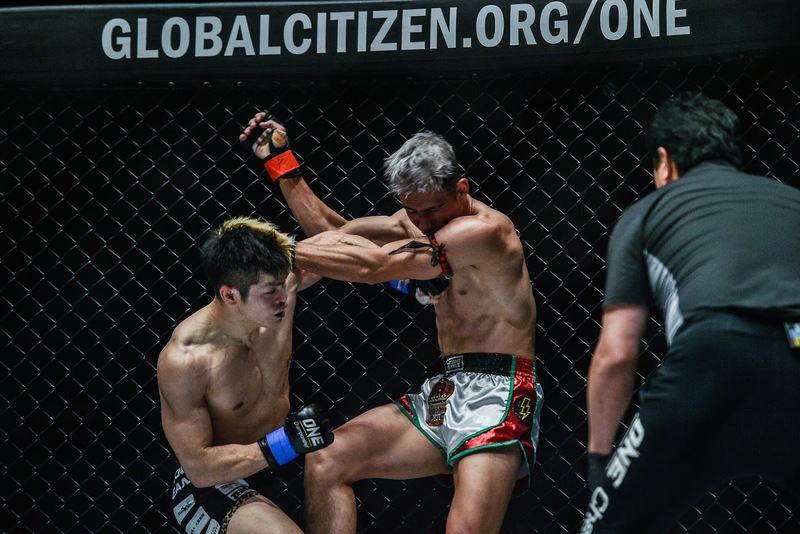 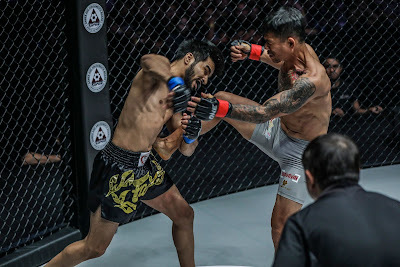 The absolute best in local and international martial arts talent took to the ONE Championship cage at ONE: HERO’S ASCENT to showcase their incredible skills. 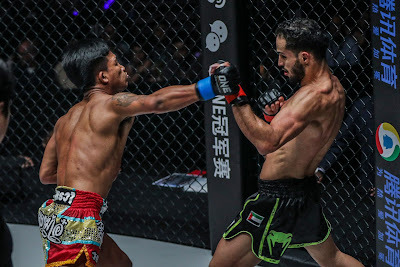 In the main event, Adriano Moraes of Brazil was crowned the new ONE Flyweight World Champion with a unanimous decision victory over Geje Eustaquio of the Philippines.